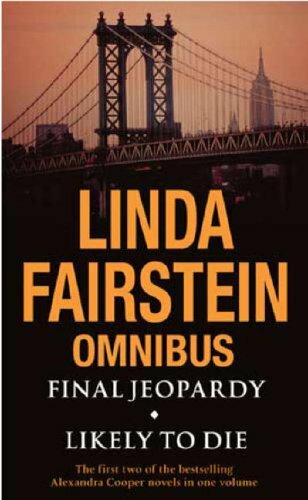 Linda Fairstein Omnibus: "Final Jeopardy", "Likely to Die"
by Linda Fairstein | Mystery & Thrillers | This book has not been rated. Plan to put in their book box tonight. Now that is a nice find after a great End of the Road Festival! I found this book at Church Farm Camping in Six Penny Handley. I had to take it with me and make a journal entry.